The world will be so much fun and creative if all people love reading. Unfortunately, reading is not a thing for most and that should be improved. 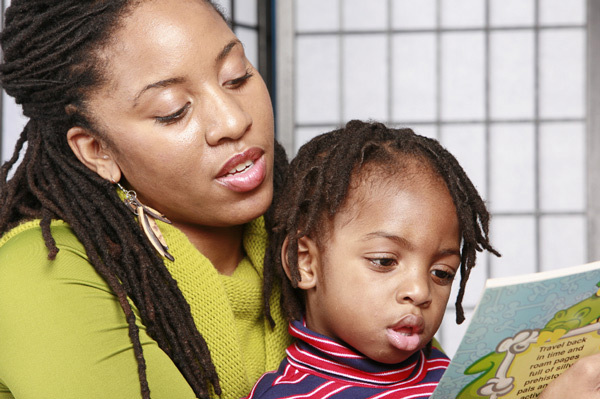 Parents can improve reading of their kids if they are serious about it. 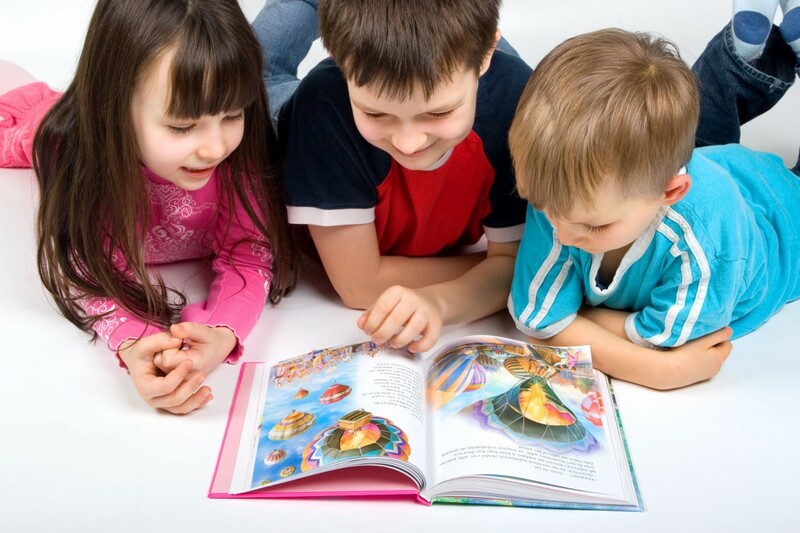 This article will teach parents on how to inspire young people to read books. Remember that knowledge is power. Reading has different benefits in the overall well-being of the person. There is this new study that revealed people who love to read are healthier and more empathetic. The research was conducted by The Reading Agency. The Agency conducted the study on behalf of BOP Consulting. 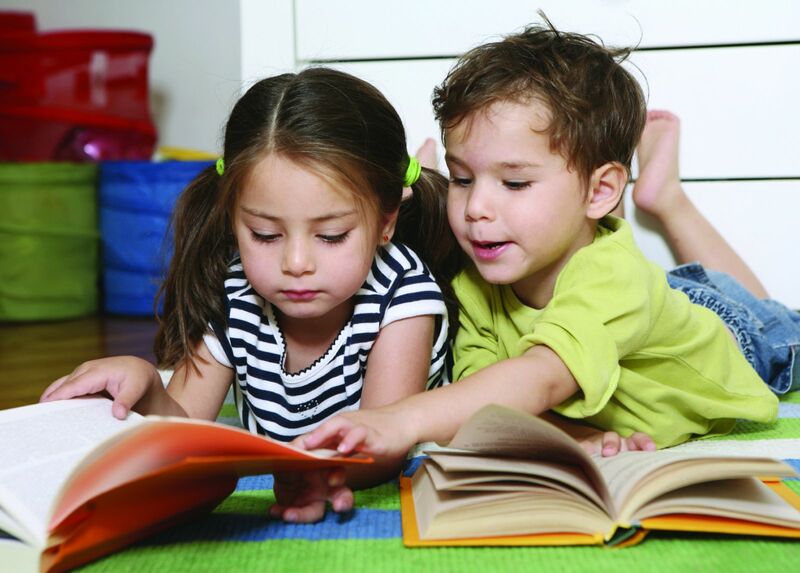 The researchers studied readers and non-readers from different age. The study found out that readers, regardless of the age, are healthier and more empathetic than their counterparts. This is enough to encourage and inspire young people to read books. Furthermore, apart from being empathetic, reading can also help children to socialize at that it can keep depression away. For adults, reading is important as it can fend off dementia. Be a good model: If your children see you enjoy reading, they will get curious. It is important that you are a good model to your children. Reading a book gives a different experience and sharing those experiences with your children is the best feeling in the world. Make reading a habit: If your children see you have established reading in your routine, they will follow your lead and see what good it makes. Let the children pick a book: To inspire and motivate them, you just don’t pick a book and throw it at their table and offer for reward after finishing. We have different tastes when it comes to books and letting the children choose their own book is a good strategy. They are already fed up with scholarly books demanded by schools. It is time that you give them the freedom to pick a book. On Sundays for example, bring your children to bookstores and let them choose a book they like. Process output: Sometimes kids do not understand some books that is why it is preferred to choose books that is especially made for them. But if they chose a more mature book, you have to process the output so they will not misunderstand the book and the morals. If the children do not understand a word or sentence, give them your valuable insights. Now that you know reading can make a difference, you have to force your kids. That is not good. Only those who read for pleasure and not forced will enjoy the benefits. If you are forced, you will be stressed out. You do not want to stress your child so much because they will find reasons not to read and dread every moment of it. If the tips mentioned above proved to be futile, it is time to talk to the child and ask determine where the distaste comes from. Remember that to correlate all the benefits, one must love reading. Do not however expect that doctors will prescribe reading books.